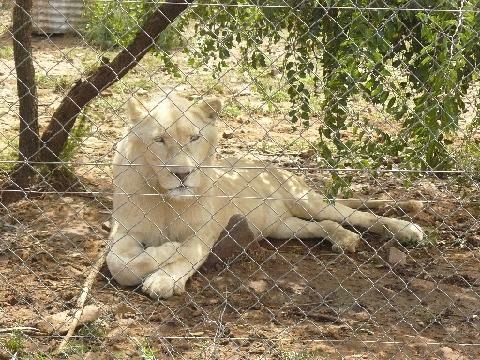 Game drives and times will depend on weather conditions and time of the year. If weather permits, night drives will also be done on request. 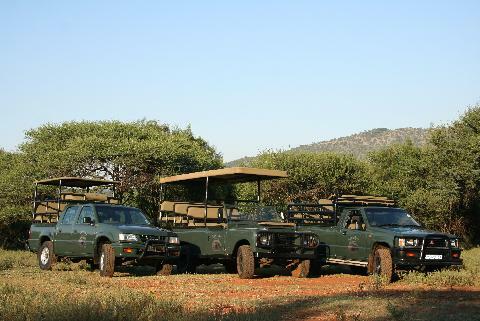 Two game drive vehicles are available to accommodate the guests. Marked trails are also available for the more adventurous visitors. Visitors can walk without guided supervision. Please be aware of game and treat nature with respect. 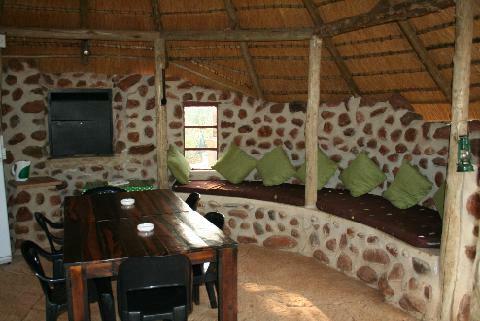 In the Lodge area is two pool areas and children need to be under supervision. A trampoline and jungle gym is available for the kids. A small jetty for fishing (catch and release) is available, just bring your rod. 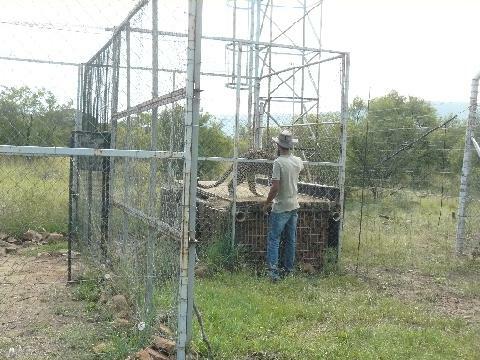 For the hunters and family there is Bow shooting area. 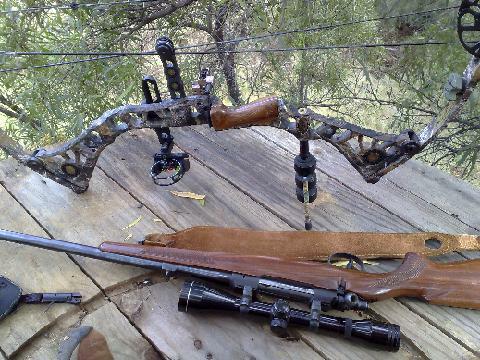 Bows are a personal item so bring your own. 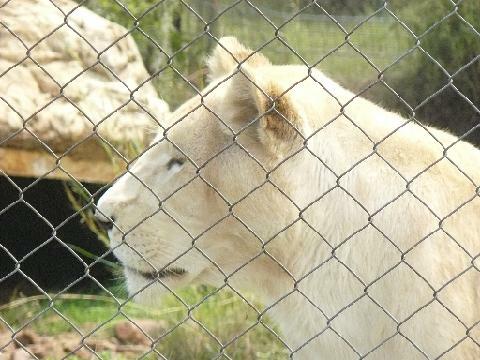 Additional entertainment in the area is Sun City, The Lion Park, Kruger House.